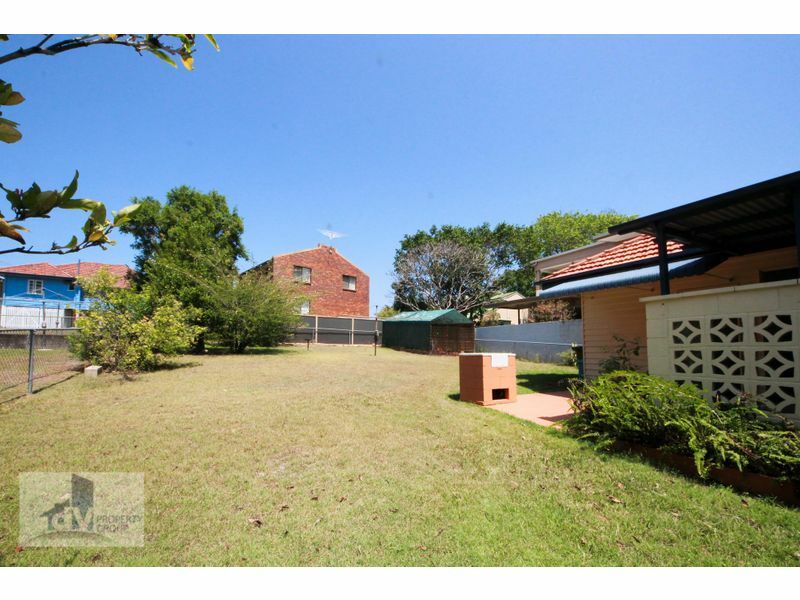 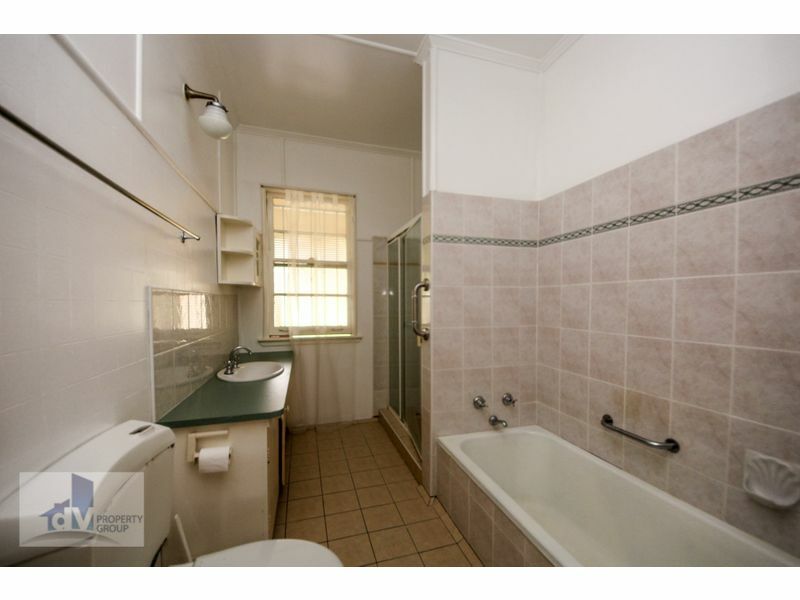 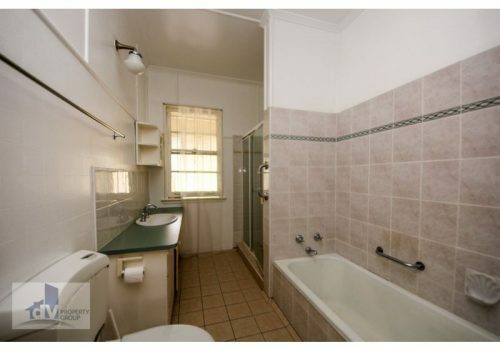 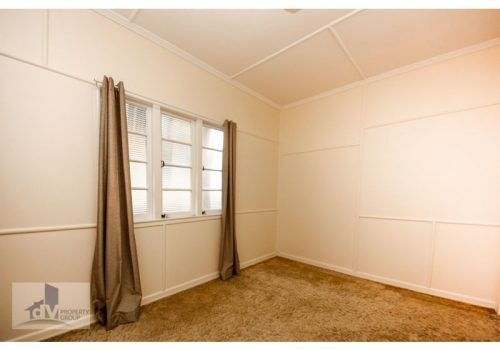 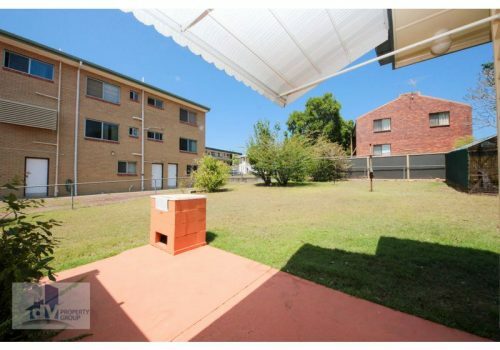 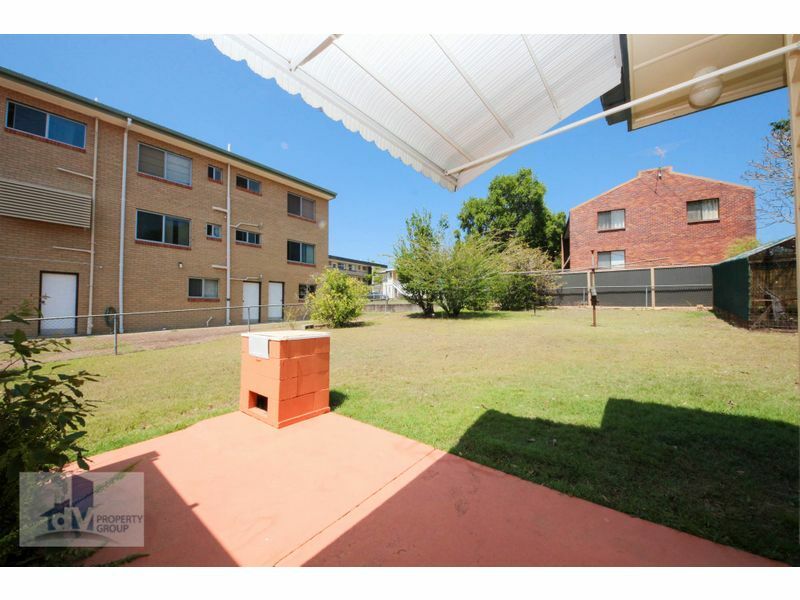 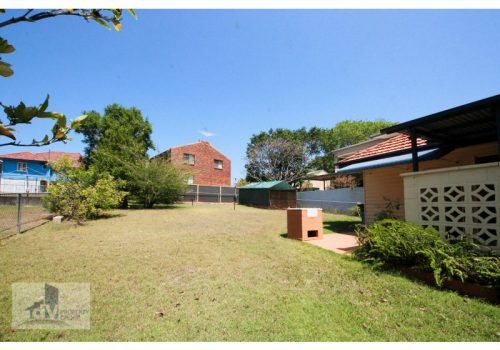 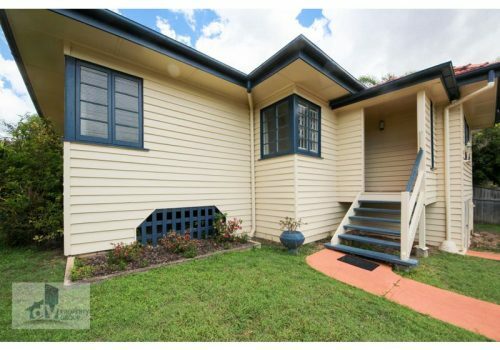 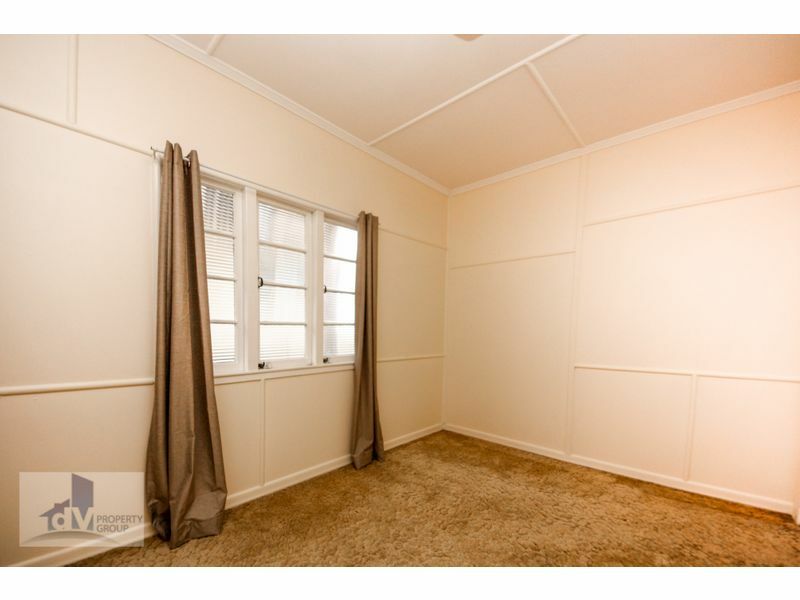 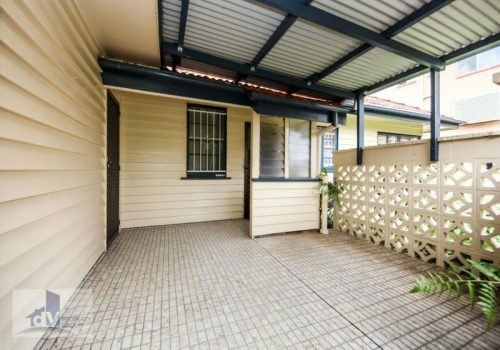 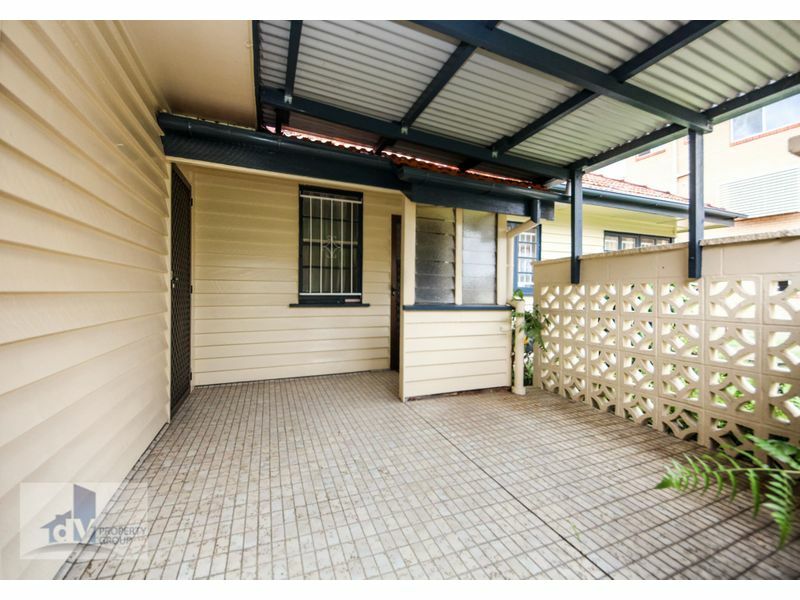 Don’t miss out on this immaculately maintained home in Chermside. 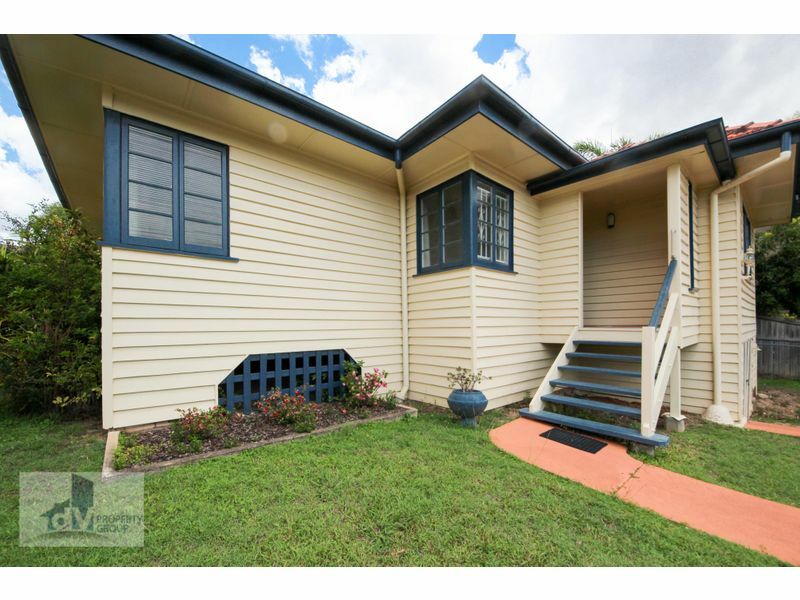 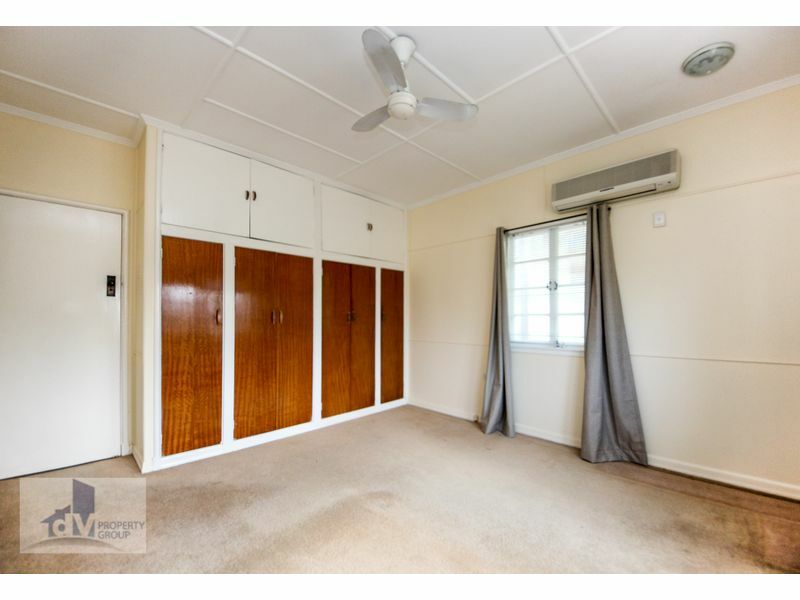 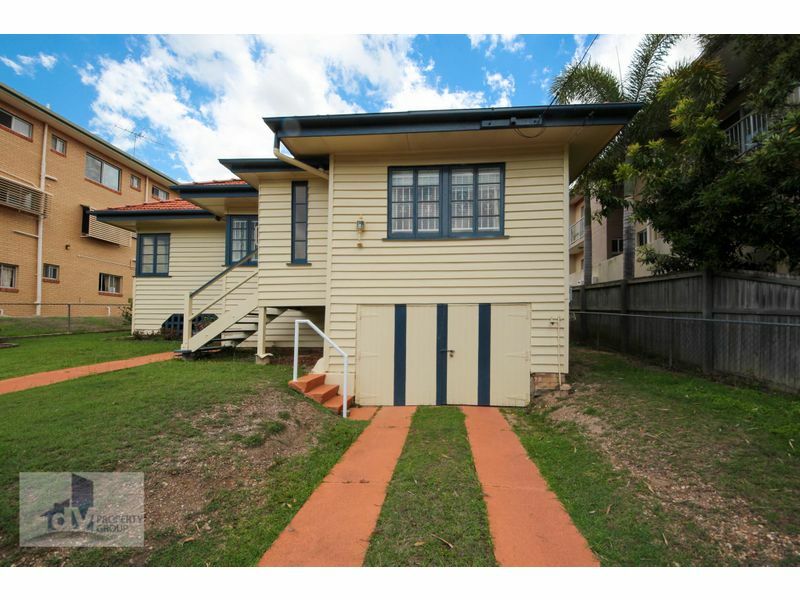 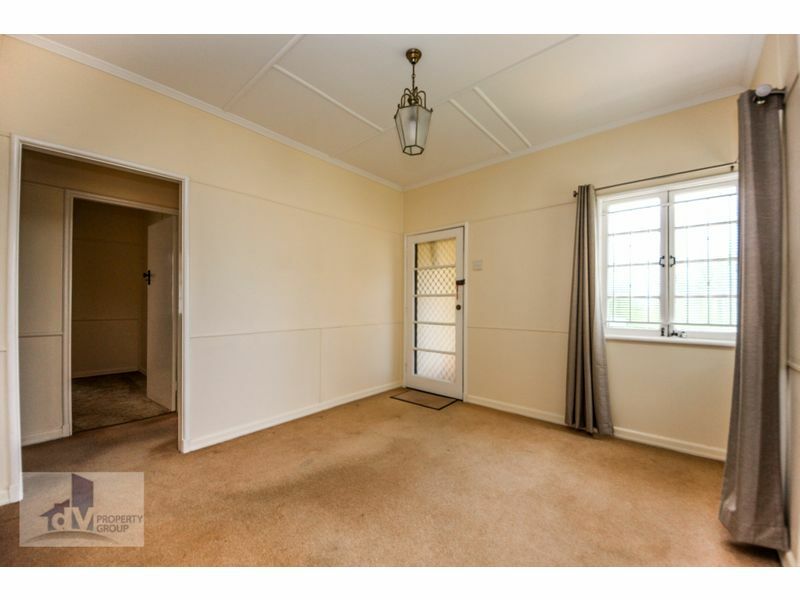 This home is perfectly located within very close proximity to Westfield Chermside, Schools, Public Transport and both the Prince Charles Hospital and Holy Spirit Private Hospital. 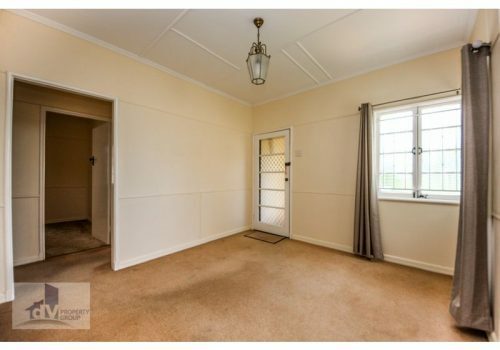 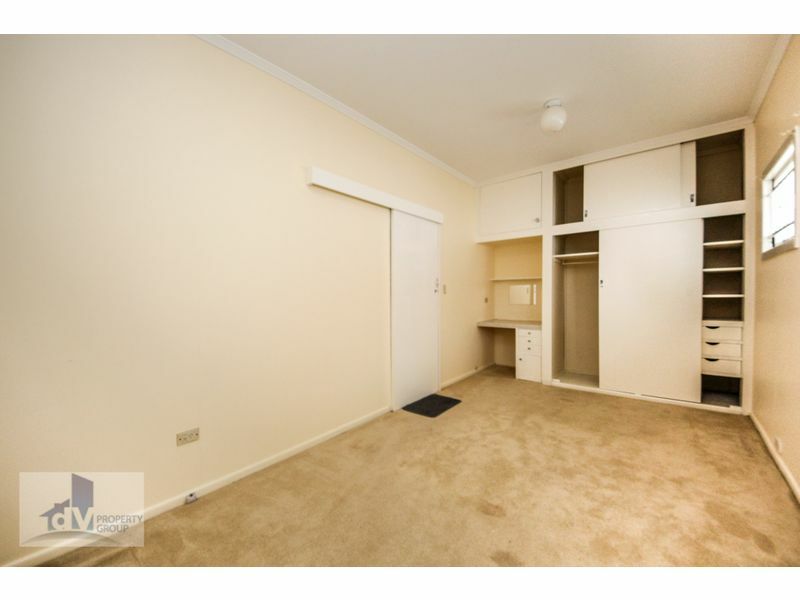 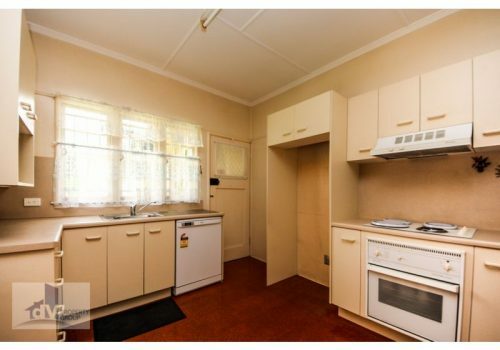 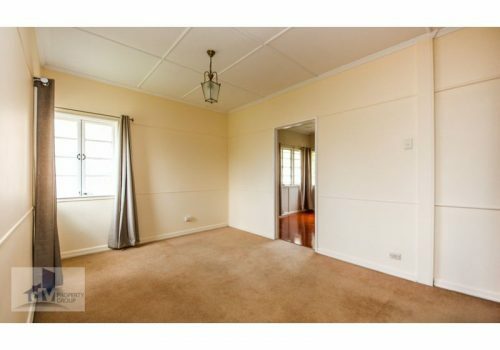 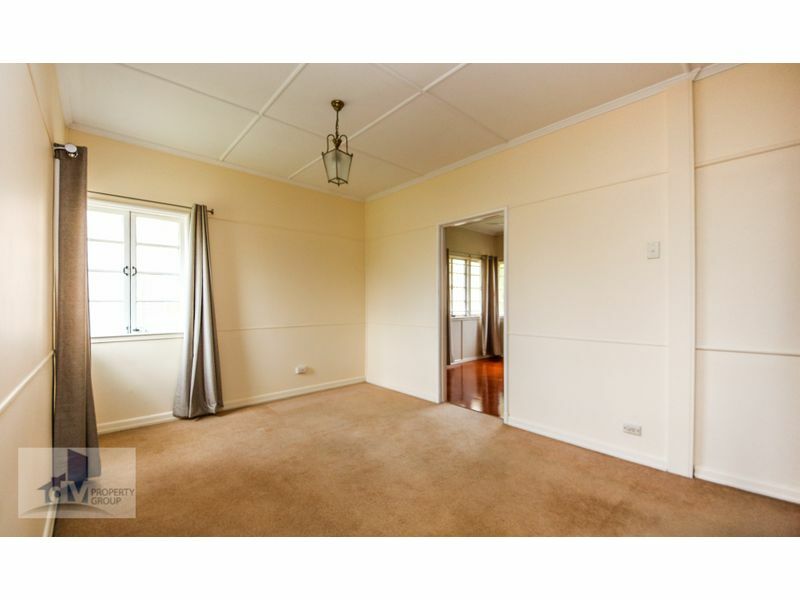 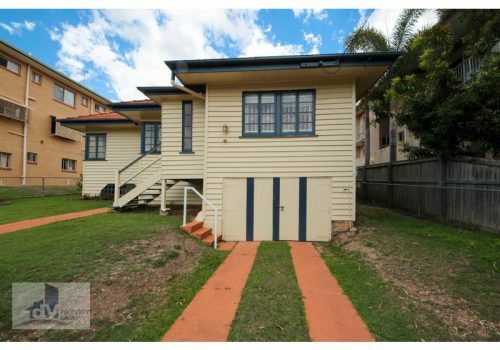 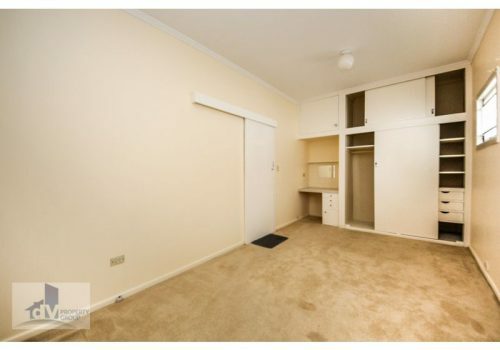 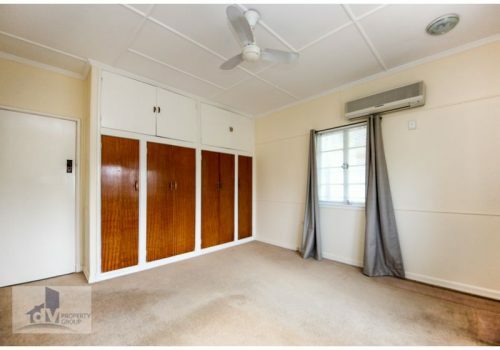 Get in quick – call or email us to book an inspection now!